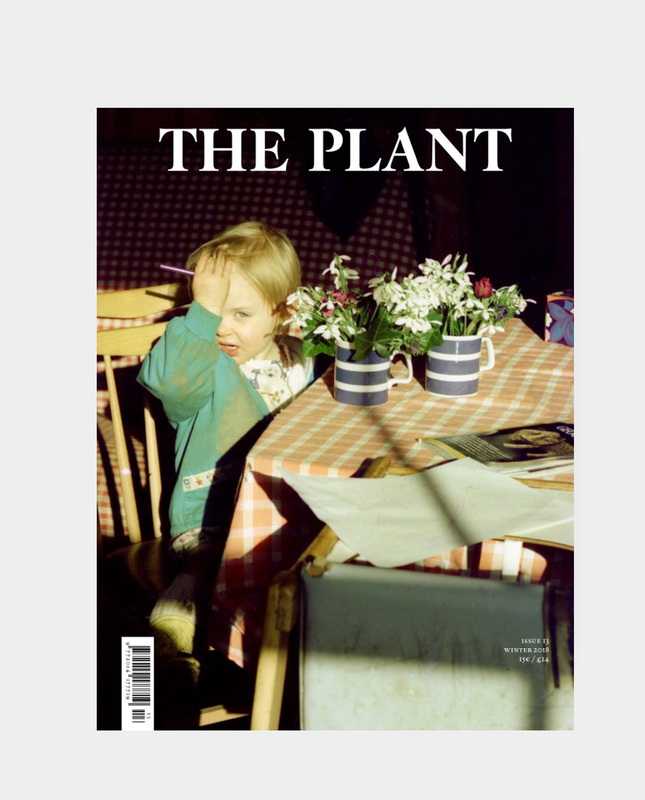 On the occasion of the 20th anniversary of the death of American photographer Linda McCartney, The Plant magazine and musician Paul McCartney, have teamed up to put together a story of unpublished work by the artist and her passion for flowers. 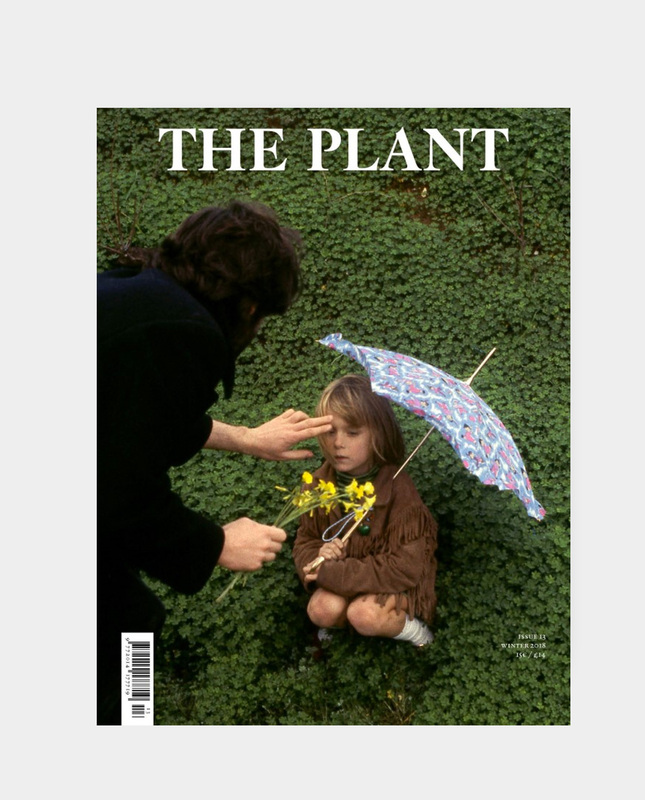 Both covers of The Plant 13 are by Linda, the first one with Paul and Heather in Devon (1969) and the other one showing Stella McCartney in Scotland (1973). 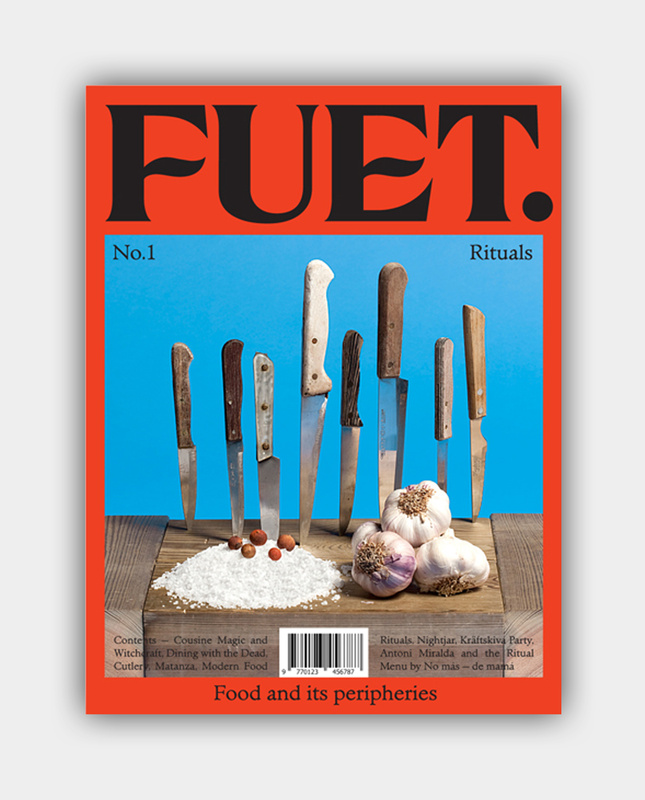 Also featuring in this issue the curious world of artist Batia Suter with Natural Grammar, a report on the 12th edition of Manifesta in Palermo through the lenses of Sam Rock and we travel to the rural area of Kangra in India with Tom Johnson to meet the local farmers. Laura Hawkins and Scheltens & Abbenes take a look on the fashion designer Paul Poiret and Raoul Dufy’s patterns. And Cameranesi Pompili and photographer Ilaria Orsini contribute with Objet Trouvé, a series of selected contemporary flower vases. Plus: Woman as Tree, Tree as Woman, by writer and art critic Hettie Judah; and a pagan festival in Spain Os Maios by Tex Bishop where people dress like trees. Also From the Earth, a collaboration with French fashion brand Lemaire photographed by Alice Neale. 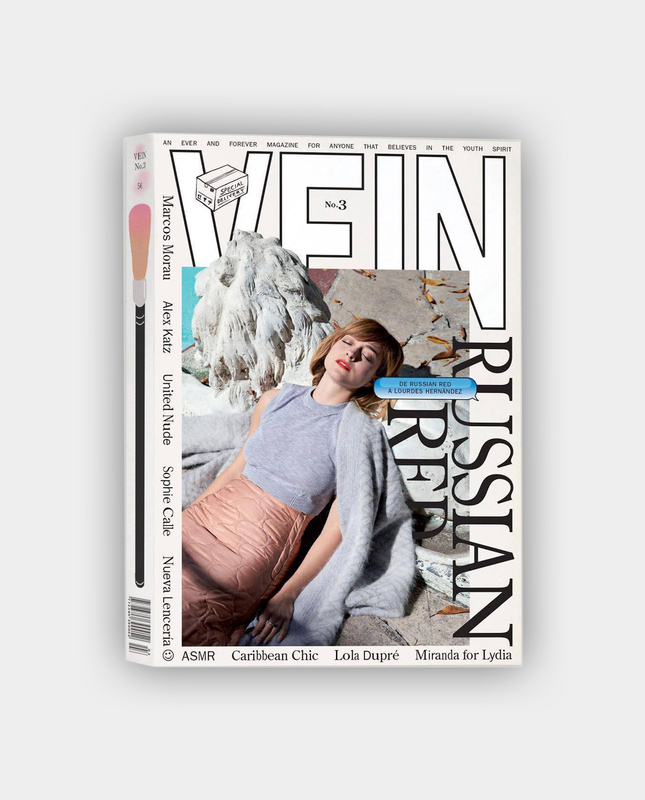 Other stories take a look on the insidious Plastic Addiction and the bird life in Wissant by Estelle Hanania and Sandra Berrebi. 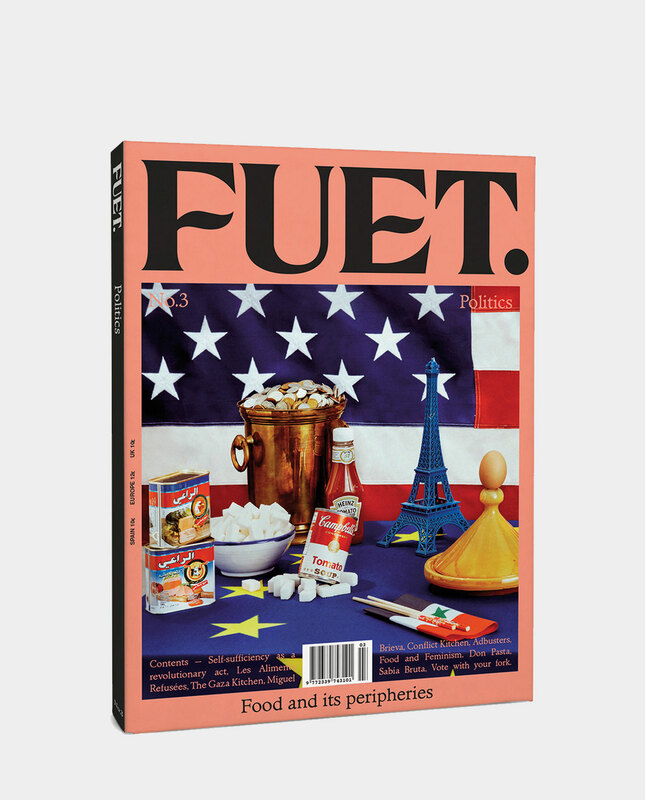 Last and not least Loose Leaves, The Plant magazine’s short stories section with contributors like gardener Matthew Wright, design curator Zoe Ryan, perfumer Barnabé Fillion, illustrator Christina Zimpel, florist Ruby Barber and Bruno Mayrargue from Librairie Yvon Lambert, amongst others. Cover 1 feat. Paul and Heather McCartney, photographed by Linda McCartney in Devon, 1969. Cover 2 feat. Stella McCartney, photographed by Linda McCartney in Scotland, 1973.